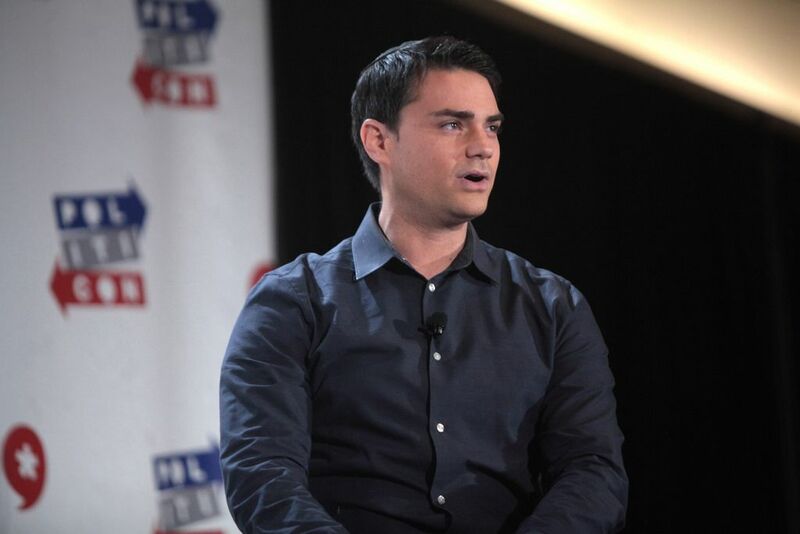 Popular radio host and podcaster Ben Shapiro knows what its like for college kids and administrators to dislike him -- and it doesn't appear 2019 will be much different from years past. Young Americans for Freedom (YAF) proposed hosting Shapiro for an event weeks ago at Loyola Marymount University. It only took 6 weeks for the event to be accepted, and only then after YAF was required to respond to "reflective question" for the university to review. The content of the questions causes one to wonder if other potential speakers had the same "requirement." Of course, we can't know that for sure, but history proves that college campuses will go to great lengths to keep him -- and others who don't hold progressive viewpoints -- out of their lecture halls. He was banned from DePaul University last year and Gonzaga University declined a request for him to speak. The silly part of all this is -- Shapiro is one of the most respected voices on the Right. He's also the fastest growing conservative radio and podcast show in the nation, proving that people are interested in hearing his point of view. But even if he were an extremist, college students needn't be afraid of voices they disagree with. The censorship and rejection of thoughtful ideas from places of disagreement continues to cater to a "safe-spacism" that harms free speech and civil dialogue. Shapiro's team apparently answered LMU's questions to their standard, as he is now scheduled to speak there in April. But two months is plenty of time for a student group to find some way to keep him off campus. Stay tuned.